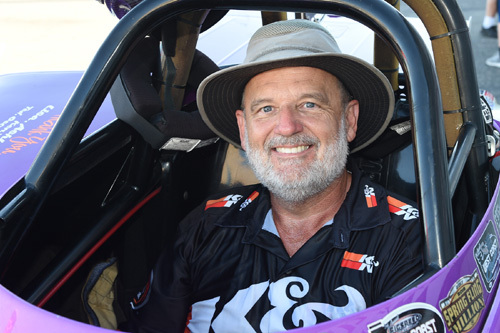 Fontana, Calif. -- Defending series champions Kevin McClelland, Fred Murphy, and Greg Hicks are all expected to enter the season-opening events in their respective classes on February 2 and 3, 2019 at Auto Club Dragway in Fontana, Calif. 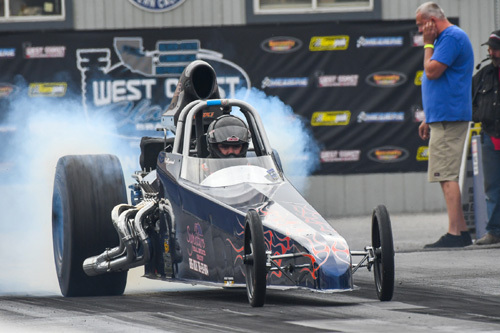 The event will take place one week before the NHRA Lucas Oil Winternationals at nearby Pomona Raceway. 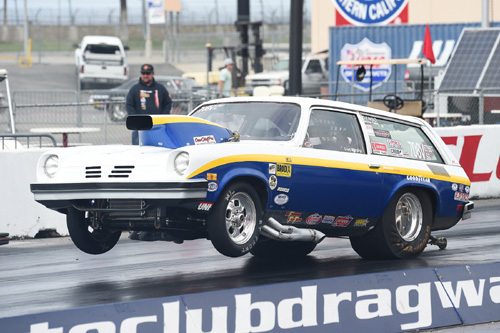 McClelland had a most memorable season in 2018, as he opened the season by winning the NHRA Winternationals in Super Gas and finished the year by winning the Southern California Pro Gas Assoc., series championship. The championship included a grand-prize of a vacation to Hawaii, complements of Harris Family Racing. The first two Pro Gas races will be sponsored by Harris Family Racing and Champion Cooling Systems. Each Pro Gas race will pay a guaranteed $1500 to win. 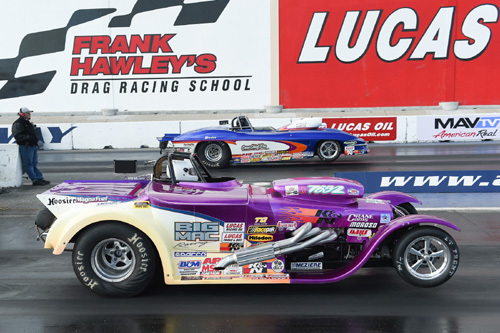 Fred Murphy won his first Southern California Super Street Assoc., series championship in 2011, and he edged out 2016 champion Mike Blodgett Sr., last year by sweeping the final two races of the year to earn his second championship title. 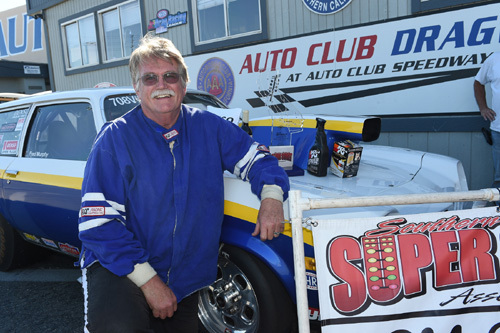 Murphy won three of the seven races contested last year, plus the annual Super Street Shootout. The February 2 and 3 races will be sponsored by RaceTrans.com. 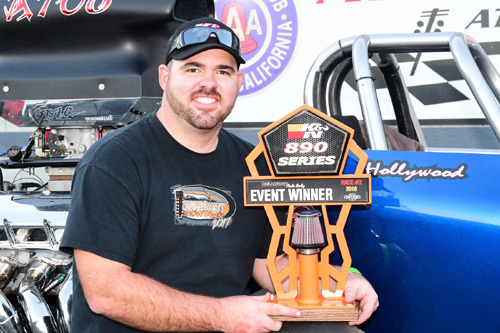 Greg Hick of Las Vegas, won the inaugural K&N 890 Series championship by winning three of the seven races contested in 2018. Hicks finished ahead of Matt Fischle for the title. The 2019 points series will begin on Feb 2 and 3, with sponsorship from K&N Filters and Blaster. Each K&N 890 race will pay $1500 to win based on 32-car entries.